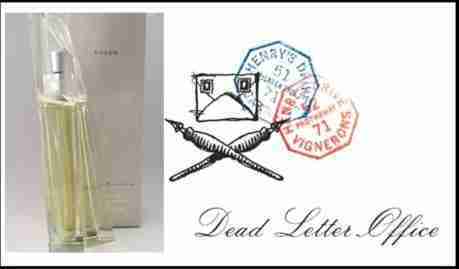 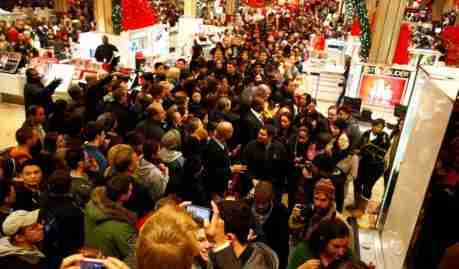 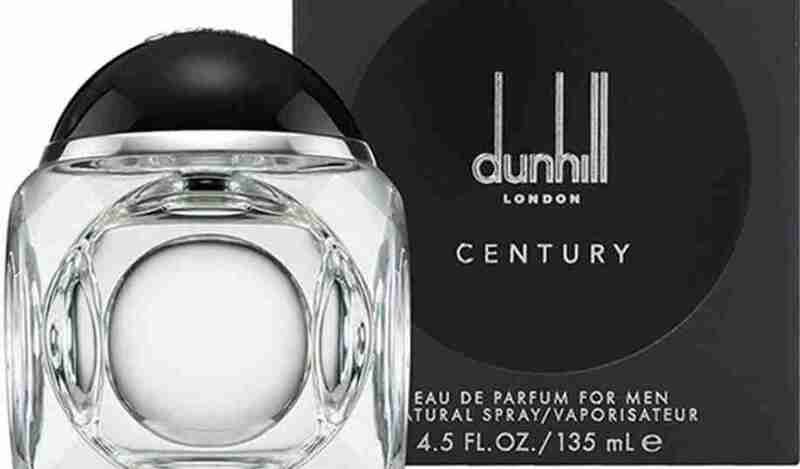 Dunhill Century is an example of the downside of too many perfume releases. 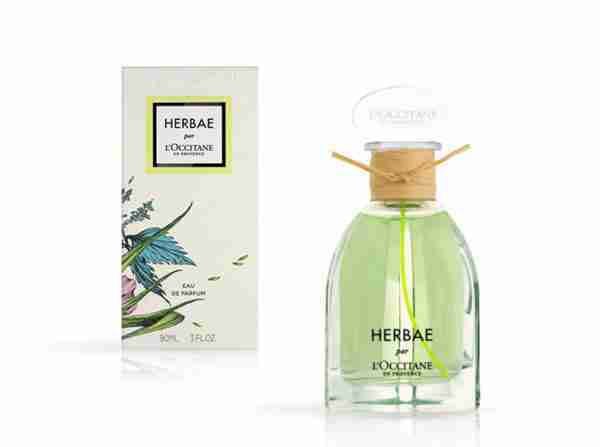 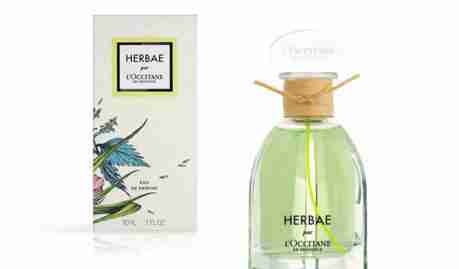 L’Occitane Herbae is a perfume of mid-summer blackberry picking. 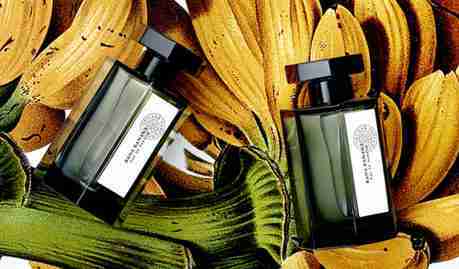 L’Artisan Parfumeur Bana Banana is a celebration of fruity esters. 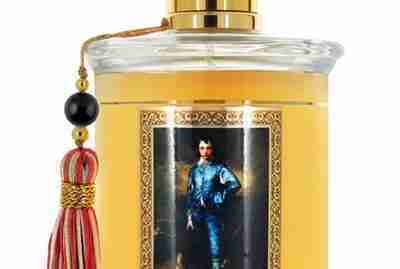 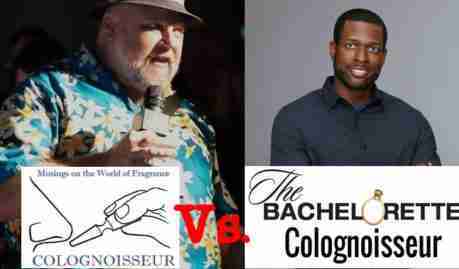 Parfums MDCI Bleu Satin is a throwback leather cologne with watermelon added. 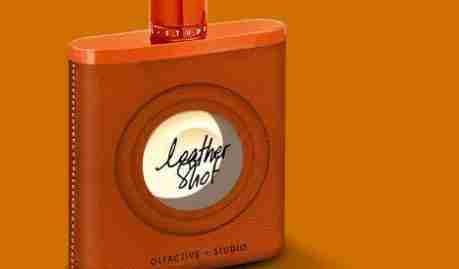 Olfactive Studio Leather Shot is a beautiful spicy iris leather. 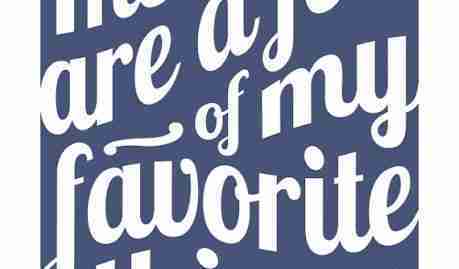 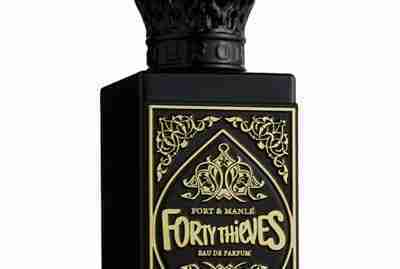 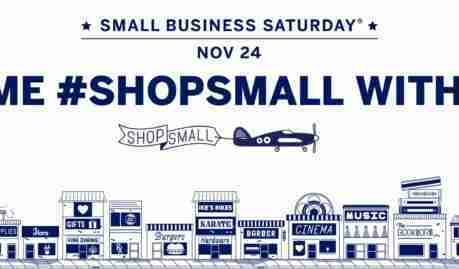 Fort & Manle Forty Thieves is an alternative Oriental. 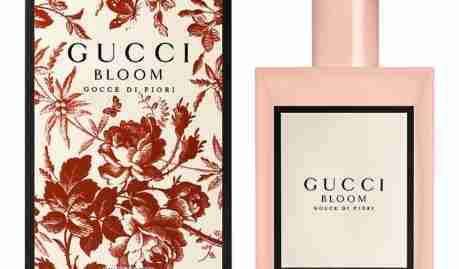 Gucci Bloom Gocce di Fiore is a disappointment in what had been shaping up to be a great collection. 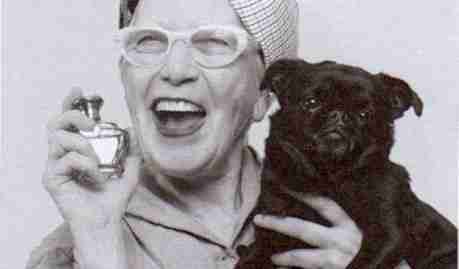 Andrea Maack Cornucopia is a green fresh spring perfume of unusual ingredients. 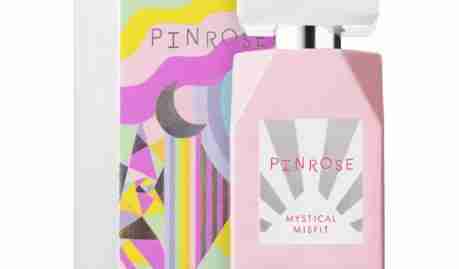 Pinrose Mystical Misfit is a grounded transparent fruity floral. 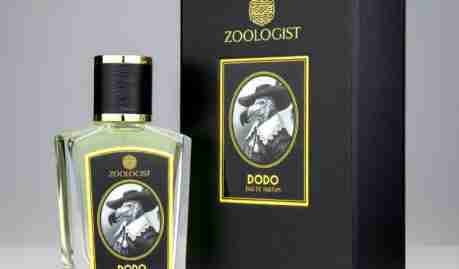 Zoologist Dodo is a fougere of the tropical jungle. 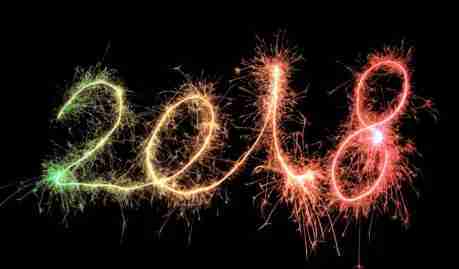 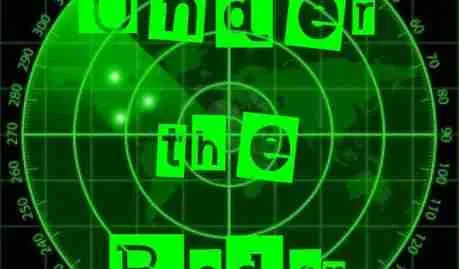 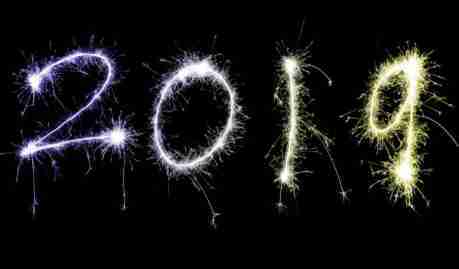 2019 is the beginning of the end for three huge pop culture series. 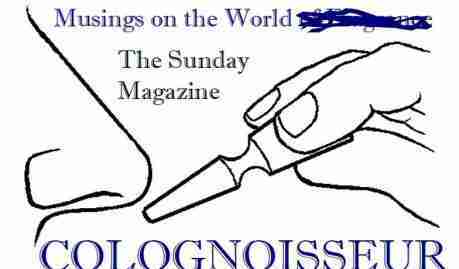 The magician Shin Lim is the topic of this week’s The Sunday Magazine.